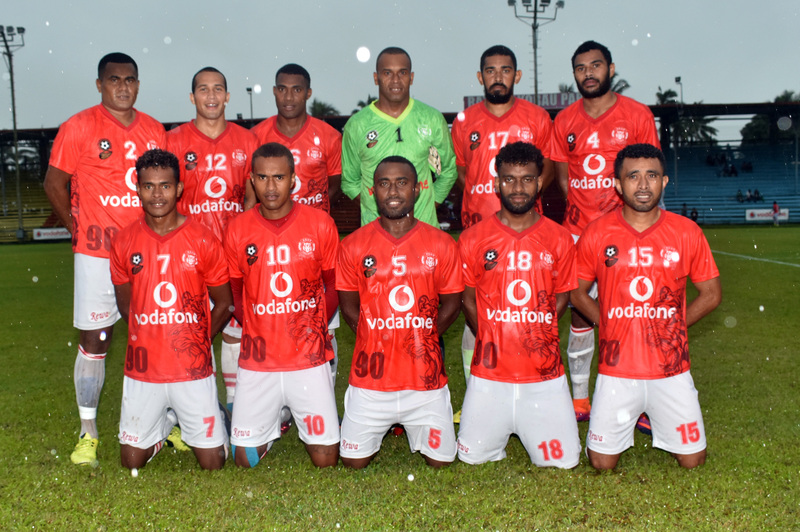 The Fiji Football Association is reminding players and its affiliates to follow the right procedure during the player transfer window which is currently open. The call comes after a player is believed to have used the window wrongly for his own gain. While the name of the player and districts involved remain suppressed, Fiji FA Chief Executive Officer Mohammed Yusuf says, those involved in the player transfers need to be very careful. Yusuf adds that disciplinary action could be taken against players if the right path is not followed. The transfer window closes next Wednesday.